JOY EXIT - XOXO röportaj. https://xoxodigital.com/post/14563/joy-exit 7 months 5 days ago. ERDEM HELVACIOGLU shared a post. 9 months 1 week ago. Erdem Helvacioglu (b. 1975) is one of the most renowned contemporary composers of his generation in Turkey. 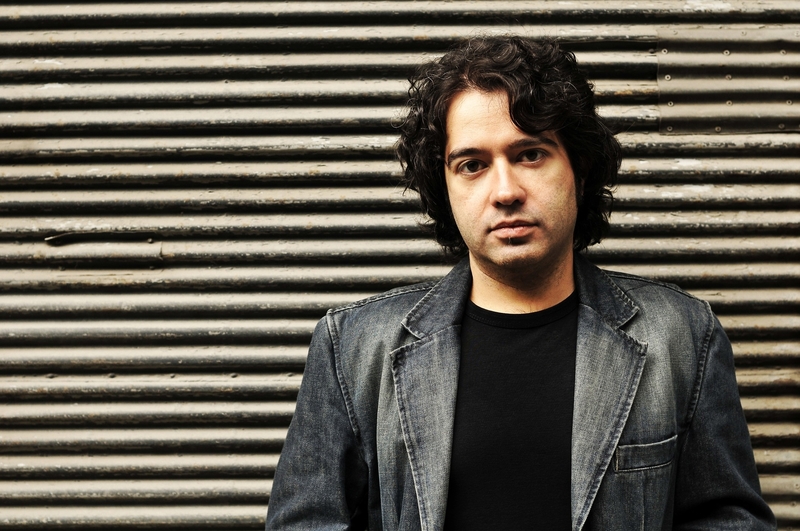 His music has been called “revolutionary,” “groundbreaking,” “emotionally evocative soundscapes with remarkable beauty,” “uncommonly deep, intelligent, and beautiful cinematic compositions”, “luscious and unique,” and “completely arresting and disarmingly beautiful.” Erdem has received awards from the Luigi Russolo, MUSICA NOVA, Insulae Electronicae Electroacoustic Music Competitions. He has been commissioned by numerous entities, from the 2006 World Soccer Championship to the Bang on a Can-All Stars. He is also actively involved in composing for films, multimedia productions, contemporary dance and theatre. He won the “Best Original Soundtrack” award in the 2006 Mostramundo Film Festival, and his film scores have been heard at Cannes, Sarajevo, Locarno, Seoul, Sao Paulo, and Sydney film festivals. 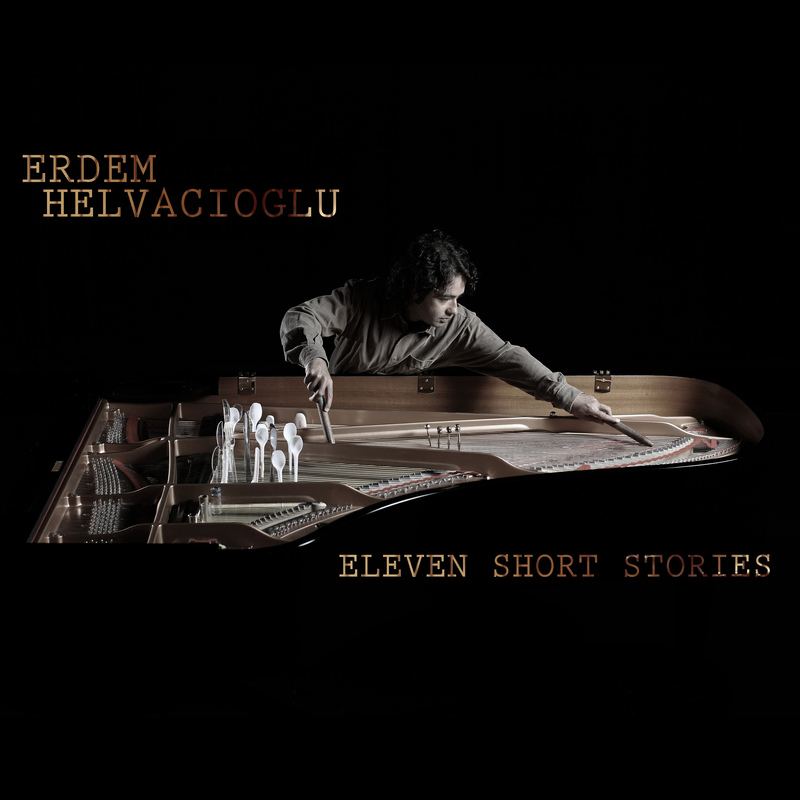 "Helvacioglu in Eleven Short Stories makes a dramatic and sensuous connection between Turkish music and prepared piano … a set of nearly a dozen atmospheric vignettes for prepared piano paying homage to some of his favorite film directors."